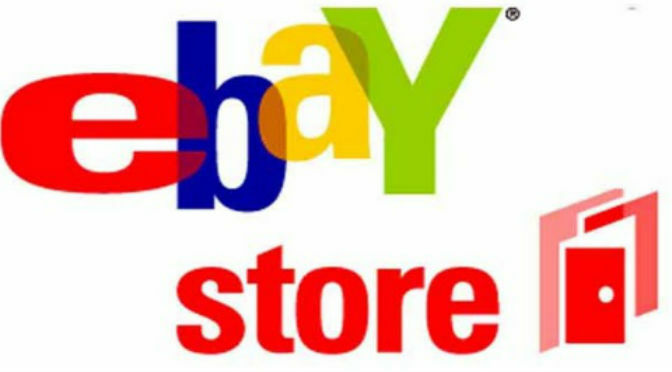 How to start an eBay business? eBay is big business and millions of people are making money selling items on the online auction site. If you are ready to join them, here are 6 things you’ll need to consider when you start an eBay business. Who knows, it could even make you the next eBay millionaire! You might think that the first thing you need to start an eBay business is an eBay account. Not quite yet. There are actually a couple of steps you need to consider before jumping in. The first is to work out what your “product” is. Are you going to make the product, or are you going to source it from elsewhere? Finding a great product, or line of products, will be the most important factor to your success. Spend a good amount of time researching current sales of your product online, and specifically on eBay, before you dive in. How many sales are you expecting to make? What will your profit margin be? What other costs will you incur? Do you need to consider taxes (income tax & registration for VAT if your sales will be above £68k per year)? How many hours are you willing to commit to your business? What are your KPIs (Key Performance Indicators)? How do you know if your “business is succeeding”? Sell items that you’ve bought to resell. Sell items you’ve produced yourself. Sell a large amount of items on a regular basis. Sell new items that you bought but don’t use personally. Buy items for your business. One of the biggest benefits of the business account is choosing your name. This is why you should understand your product line before you start an eBay business. For example, imagine you are going to sell unique wedding invitations in the UK. The account name “uniqueinvitationsUK” is going to be much more appealing and beneficial than “mickeysaccount123”. For larger businesses, it also makes the charging of VAT a much simpler process. Delivering your products can also take up a significant amount of time. Therefore, if you can save time in this process, like with the Post Office “Drop & go facility”, it will help you focus more time on other areas of your business (product development, customer relations, etc). You’ll also need plenty of stationary and other supplies. You are going to need to wrap your products, print or write labels, write letters inside the product to explain certain things or thank your buyer, you may need to print receipts or include other advertising in the delivery product. Again, the postal supplies that you require should all be detailed within your business plan. Now, you’ve got your plan and are prepared, it’s time to start selling. However, never forget that one of the most important factors in getting sales on eBay is your reputation. On eBay, this is measured by your “feedback score”. The easiest way to achieve a great feedback score is to communicate with your sellers quickly and to generally treat them how you would want to be treated as a customer. And, last of all, GOOD LUCK!! Can You Start Over After A Failed Business? Should I Save in an ISA or a non-ISA Savings Account? Nice and simple. I love selling on eBay. I think people usually fail to have #2, a plan. They just want to sell and make money, they forget that they need a plan, description, shipping supplies. There is more to it than many people think at first, but the more you do it the quicker the process becomes. Great article! It makes it easy for new entrepreneurs to understand. Here’s some detailed info on how to find suppliers for your small business. Hope it’s helpful.